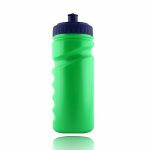 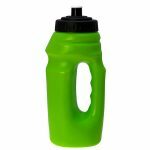 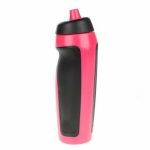 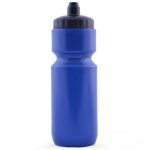 Fit to be used whilst exercising in the gym or doing Pilates, this jazzy green bottle is noted for its compact shape, lightweight and tough body. 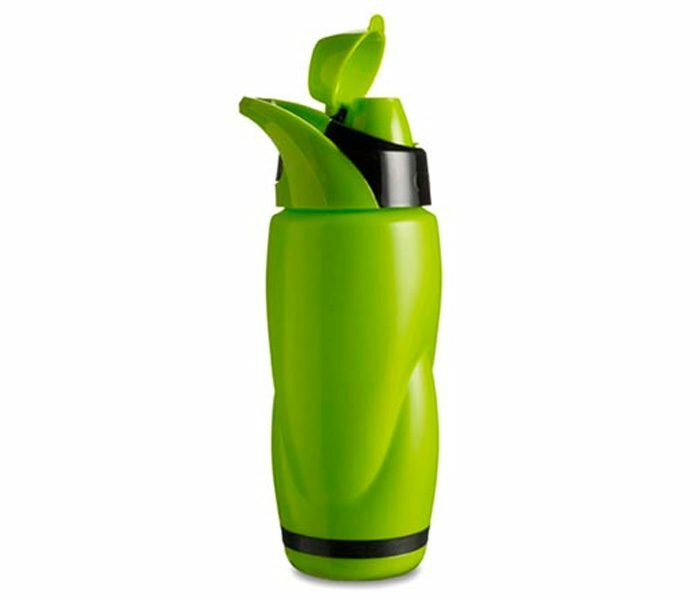 It has a sober surface sheen that adds to its glamour. 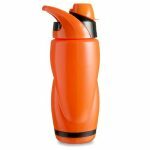 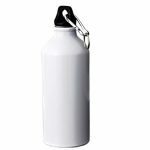 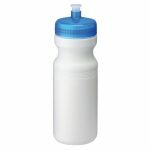 The bottle keeps the liquid in its desirable state and the tight nozzle does not allow it to get spilled.